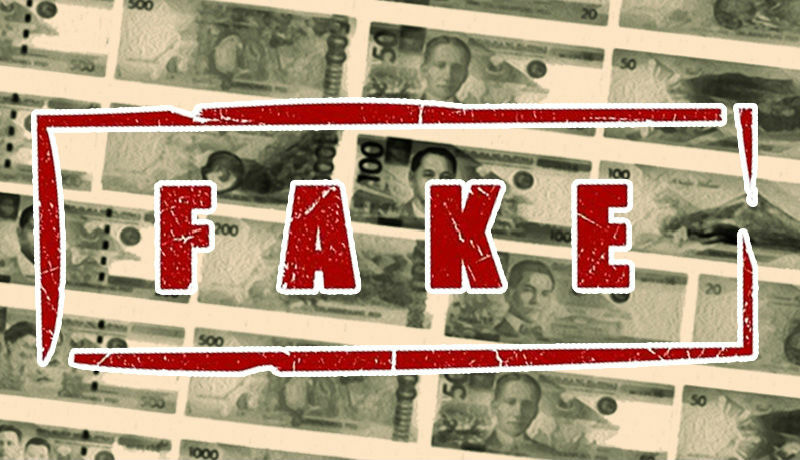 BAGUIO CITY – The City Council approved on first reading a proposed ordinance requiring all commercial and institutional establishments in the city to install and use counterfeit money detectors in their operations. The ordinance authored by Councilor Levy Lloyd Orcales stated that pertinent provisions of the proposed measure shall apply to all commercial and institutional establishments in the city for them to install and use counterfeit money detectors in their transactions for the immediate authentication of bank notes and for their proper turnover and disposal through the Bangko Sentral ng Pilipinas (BSP). The City Permits and Licensing Division under the City Mayor’s Office shall be responsible in notifying all commercial and institutional establishments, as defined under the proposed measure, to make the necessary actions on the use of counterfeit money detectors within 60 days from the approval of the proposed ordinance. Should the owners of commercial or institutional establishments in the city fail to make the corresponding installation and use of counterfeit money detectors, the issuance of their respective business permits for the succeeding fiscal year as renewal or application will be considered pending until such time that they will be able to prove that they have acquired and are using such equipment and that the proof of acquisition of counterfeit money detectors can be accepted if owners of the establishments can present an additional receipt bearing the purchase of the equipment as a pre-requisite during their renewal or application of business permits. The apprehensions of persons or groups as implicated by the ‘last touch principle’ shall be pursuant with the provisions of the Revised Penal code. The BSP, by virtue of Section 50 of Republic Act (RA) No. 7653, otherwise known as the New Central Bank Act, is the sole government institution mandated by law to issue notes and coins for circulation in the country. Moreover, BSP Circular No. 61, series of 1995 provides for the consolidated rules and regulations on currency notes and coins in the country which stipulated that the reproduction, possession of fake or counterfeit bank notes and coins are punishable by fines and imprisonment under the Revised Penal code. The BSP, in their continues efforts against counterfeit notes and coins, has institutionalized a revised reward system known as the “Bayani Ka Na, Magkakapera Ka Pa’ campaign that encourages the public to relay information leading to the arrest of persons or groups responsible for the manufacture or passing counterfeits. It is a policy of the local government to support the BSP in its campaign against the proliferation of counterfeit bank notes and coins thereby maintaining the integrity of commercial and institutional establishments in the city and at the same time protecting the general public of possible charges as they may unknowingly such counterfeit notes and coins. 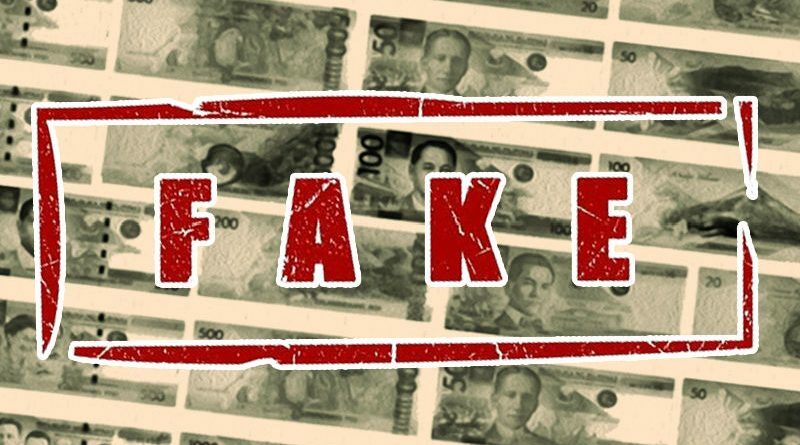 President Rodrigo Duterte himself urged the BSP that more intensive programs against counterfeiting be conducted to protect the public from confusion and deceit and appealed to the public to use the country’s currencies wisely and responsibly for the country’s advancement.